No matter what type of flooring you're looking for, you're guaranteed to find something to suit your home here at Factory Direct Flooring. 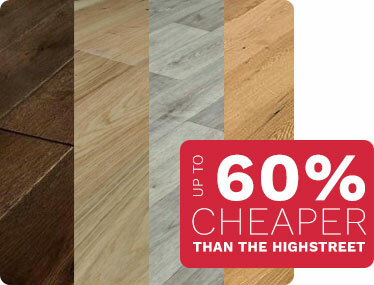 As well as a wide range of colours and textures, we also stock a huge variety of both budget-friendly and luxury flooring brands. Browse our collection of brands here to find the perfect manufacturer for your ultimate flooring.